WPF includes a Typography class, which allows setting various attached properties for textual elements. 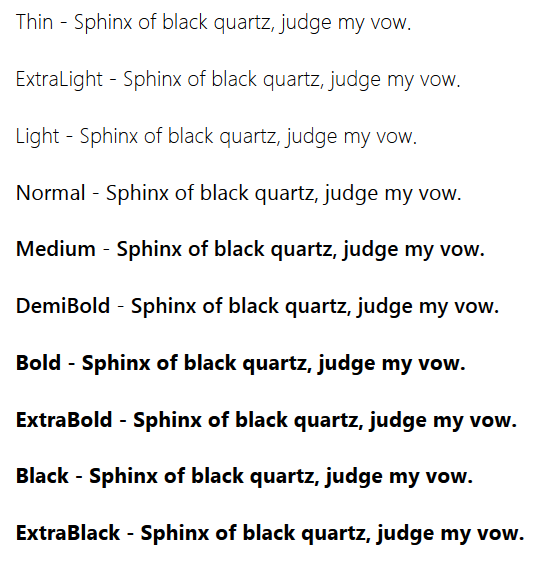 These properties only affect text that is rendered using an OpenType font. 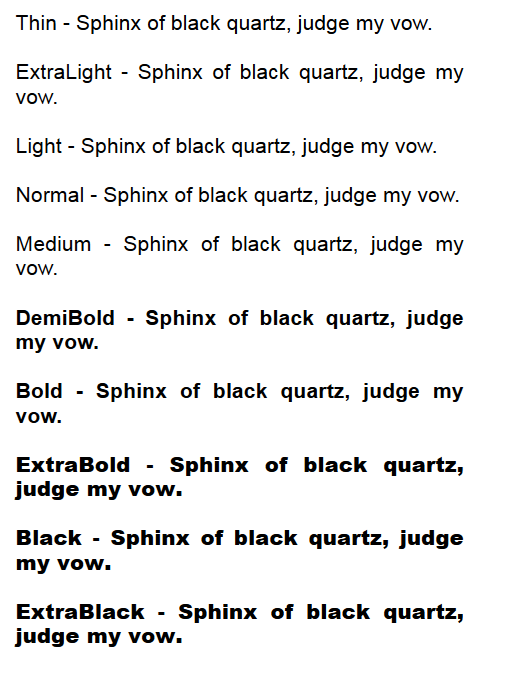 For example, we can specify that some text be rendered using small capitals, as follows.